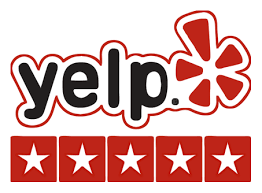 Click here and read our customer reviews. Andrew came to our house to help repair an attic vent pipe which had accumulated water, frozen and leaked. He also showed a lot of concern in trying to help us track down whether there was also an issue with our roof. A very dedicated individual, I highly recommend him. 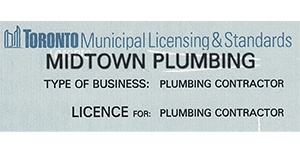 I would recommend the services of Midtown Plumbing to anyone. 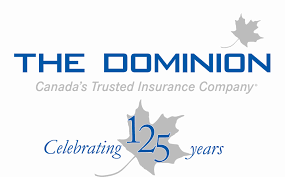 From a short phone call, my immediate problems were handled in a very professional and efficient manner. I would have no problems in calling upon this company again to handle all my future plumbing needs. I called him and he came immediately to fix my toilet leak and other toilet issues. Had all the replacements parts with him so no follow up required. Thank you so much. 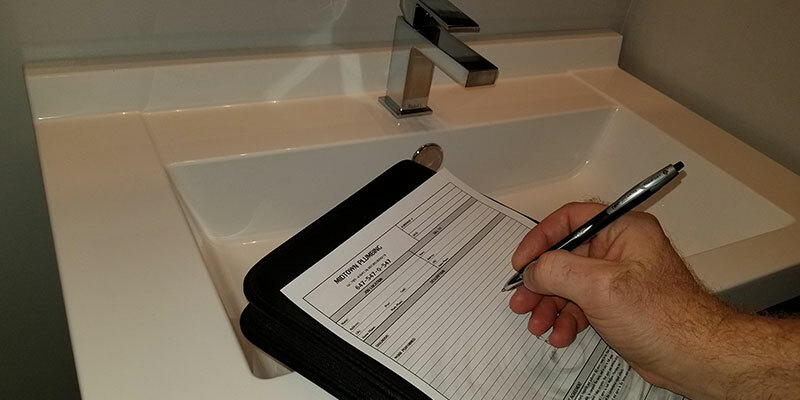 I called Andrew when amount of plumbing work in my house just added up I needed some new cartridges in the faucets, my toilet wasn’t flushing right and the water heater was leaking from the bottom. 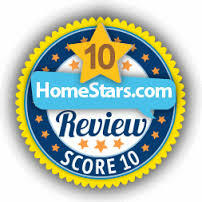 Andrew came fairly quickly, gave me a very reasonable price and quickly fixed everything, while keeping my home clean. He also did a bit extra as there were couple of rusty screws that I couldn’t unscrew – he drilled them for me free of charge. 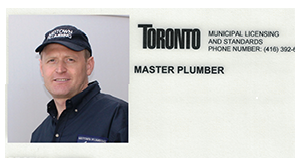 If you are looking for an honest plumber, for a good price and who will respect your home call Andrew. 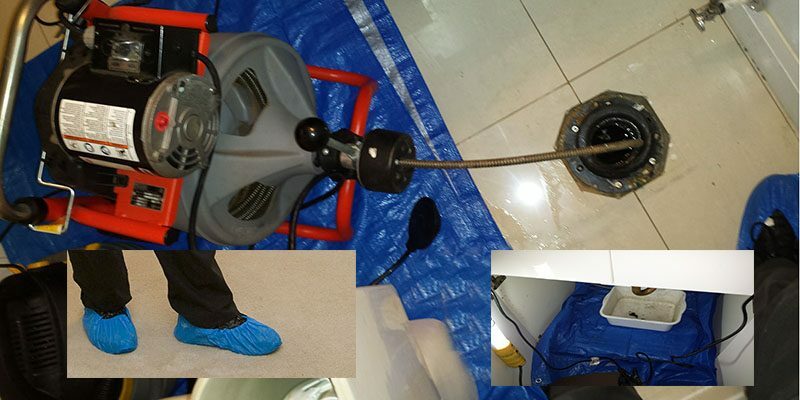 Andrew services and workmanship is A1 and he has service different plumbing issue a few times . Very reasonable price. 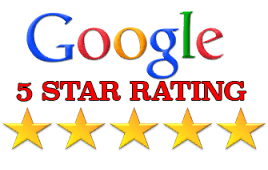 We received prompt and professional service that fixed our water heater issue within 24 hours of calling. 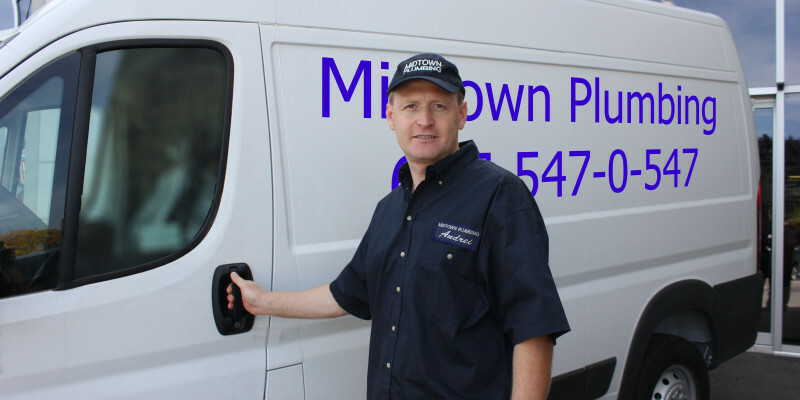 Andrew from Midtown Plumbing is very friendly and professional. He was able to come in on Saturday night to deal with my backed-up main drain problem. Service price is adequate and the service is reliable. Andrew did not leave until he made sure that the problem is resolved and fully tested. High quality service, timely response, fair pricing. We had an emergency (flood in our kitchen) and Andrew was able to assess the problems involved and quickly recommend solutions. He explained each option thoroughly and the pricing was fair. He was able to fix everything within a few hours of arriving and the result was excellent. He was very professional and ensured everything was clean and tidy before leaving. I would definitely hire Andrew again. 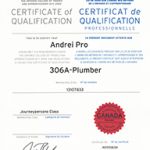 Andrey is an excellent plumber – a pleasure to deal with! Good work and reasonable prices. Knows everything, explains whats going on, gives good advice, leaves no trash and cleans up everything after work.